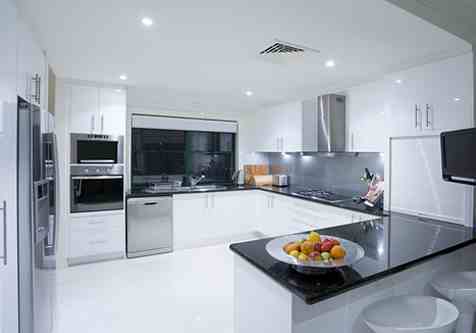 Brand new appliances for your remodelled kitchen. To match your new walls, cabinets and countertops, it is only fitting that you choose new accessories to complete the look. 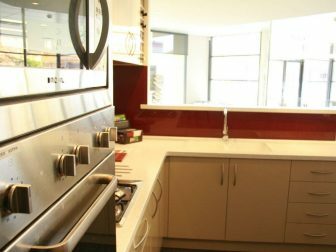 We source hot plates, hoods, sinks, taps and various other fittings from superior quality brands and bring them into your home. We pay attention to detail when dealing with all our projects and the finishes are vital. Taps, cabinet and door handles may seem like minor details but it matters to us because we promise and deliver the best quality and service. Choose from built-in or stand-alone ovens, stoves and cook-tops from the world’s most trusted manufacturers. As an agent for premier Italian brand, Linea, we offer an exceptional range of quality made products. Whether you’re looking for gas or electric ovens, grills or stove-tops, the team at Hollywood kitchens will help you choose the right product for your kitchen. Contact us today to find out more, or take a look at our product range in the showroom.